Next post: Coming Attractions: Fun beach reads ahead for a great summer! The owner of Aimee’s Vanilla Bean Bakery, Aimee Wilson, chatted with me about how she became a bakery owner. Like most life stories hers was not always set in stone. When I asked her if she had always known she wanted to be a baker, she said no: “I didn’t always know I wanted to be a baker. I was very indecisive when I was younger and couldn’t decide what to pursue. I took a few cake decorating classes for fun, so I could make my own cakes for my kids. 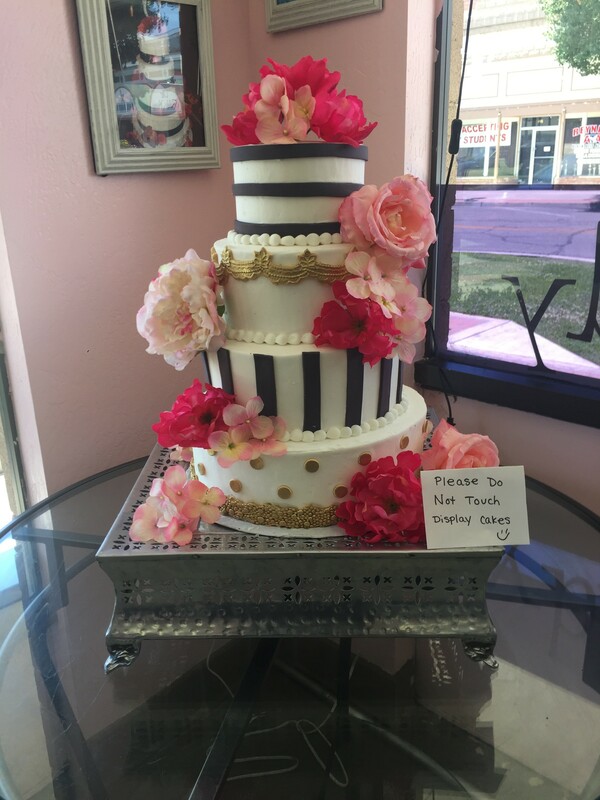 It was a hobby that turned into my job.” She had previously worked for a cake shop in Fresno before opening her business here. I asked Aimee what she would like her customers to know about her bakery and she said, “The most important thing for my customers to know about my business is that it is mostly a custom bakery. We don’t have a huge selection of items all the time that are readily available. Most things need to be ordered. We make our cakes by order from scratch, in small batches, for the best quality. That being said, we do make a lot of custom items, including cake pops, cookies, decorated sugar cookies, pies, cheesecake, dipped strawberries, and even candy and dessert displays.” They also have the cinnamon rolls, mentioned above, and gourmet cupcakes to choose throughout the day. Finally, I asked Aimee the most important question, what her favorite kind of cupcake or cake to bake is. Her answer? The ones with the filling. “My favorite cake flavors are the ones with fruit fillings. 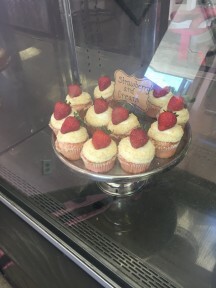 Probably the strawberry, and the BlackBerry cupcake are my favorites.” With that being said, I can’t wait to go try some cinnamon rolls and a BlackBerry cupcake the next time I get a craving for something sweet. 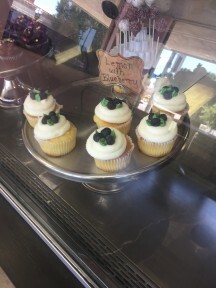 Aimee’s Vanilla Bean Bakery can be found at 1920 High St. in Selma, California and you can “like” them on Facebook. Destiney Warren is a recent graduate from Fresno State with a B.A. in English. If she’s not reading, she’s sleeping.